Keep your ears warm and toasty in Monsters University style with the Monsters University Art Deluxe Laplander Hat! 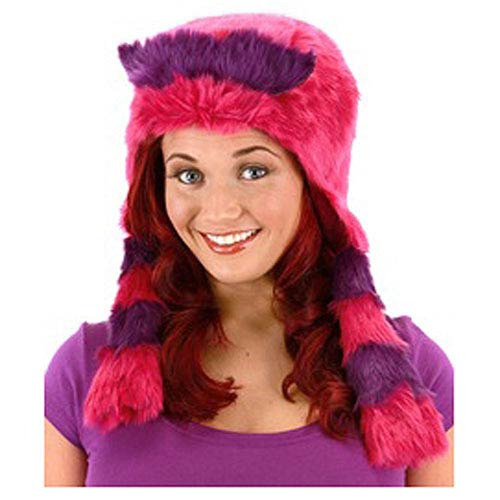 Made to look like the purple furry monster and member of Oozma Kappa, this awesome hat will look great whether you're hitting the slopes, trudging through snow on your way to the grocery store, or just walking to class in colder weather. The Monsters University Art Deluxe Laplander Hat is one-size fits most. Ages 3 and up.